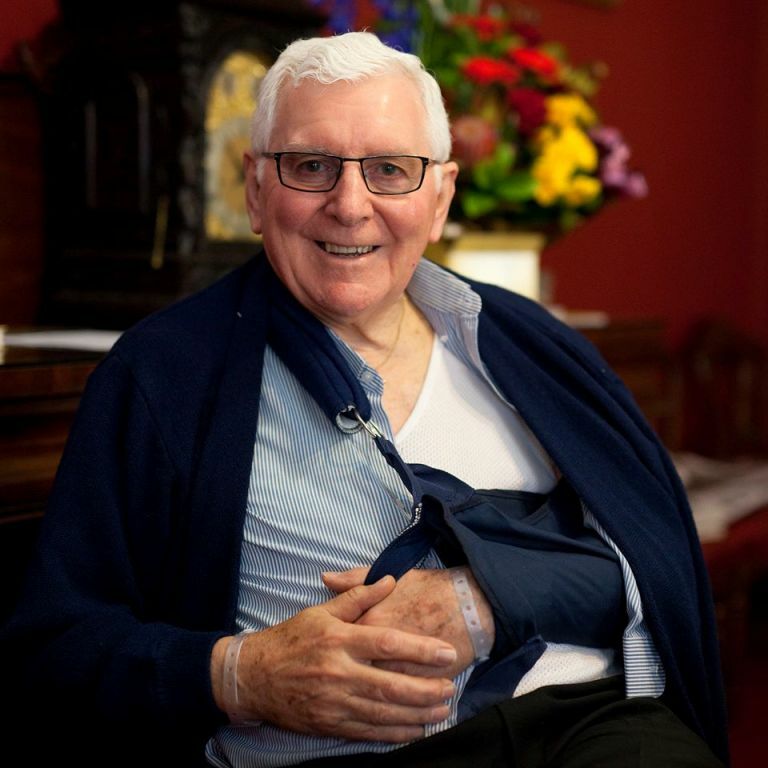 Bishop Peter Ingham is recovering from a broken collar bone. Bishop Peter Ingham is recovering after breaking his collar bone during a fall on 11 September. The Bishop of Wollongong collapsed prior to a confirmation Mass on Sunday. He was admitted to Campbelltown Hospital for treatment, and underwent tests to determine the cause of the fall. While his test results were inconclusive, Bishop Ingham was released from hospital and took time off to recuperate. A spokesperson for the bishop said, “He is in good spirits, is being well looked after by our clergy care co-ordinator, Susan Daniels, and Fr Ron Peters at the Bishop’s House, and is maintaining his usual sense of humour.